Willis Towers Watson is a preeminent developer of risk and financial modelling software, with over 400 clients worldwide. We combine the technical innovation and engineering expertise of our software professionals with the actuarial knowledge and thought leadership of our insurance consulting business to provide solutions that help clients"EURTM measure value, manage risk and safeguard solvency. 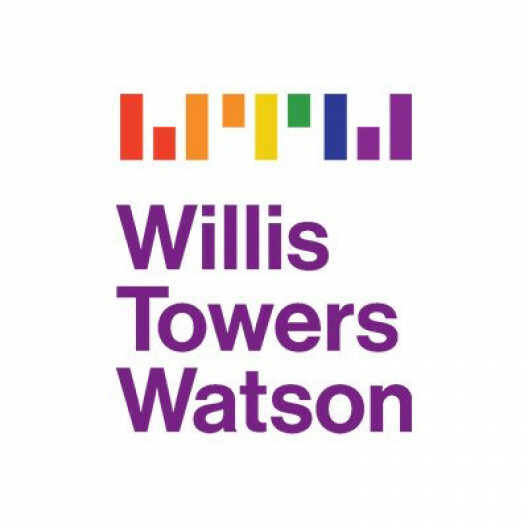 Willis Towers Watson"EURTMs software solutions support insurance companies and other businesses that require sophisticated and auditable modelling and analytics processes as they confront volatile markets and regulatory changes driven by Solvency II, Principle-Based Approaches and Sarbanes-Oxley. Our software solutions underpin a variety of activities, ranging from asset-liability modelling, pricing and reserving, through to economic capital aggregation and allocation. The role of the Software Engineering Team is to create, maintain and deliver software to some of the most well-known global insurance companies and the many hundreds of internal consultant users in the Insurance Consulting and Technology business. As a Software Engineering graduate the role is intentionally varied and will involve you discussing functionality with consultants, proposing solutions and generating prototypes, understanding and coding algorithms ensuring that time and memory constraints are satisfied, iterating User Interfaces and researching new technologies and tools.